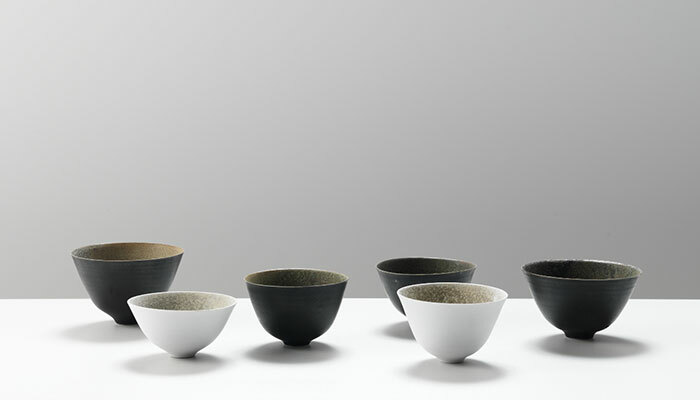 Sara’s work concentrates on the challenges of thrown forms, which are then altered and changed at varying stages of the drying process, producing Sculptural Decorative Vessels. 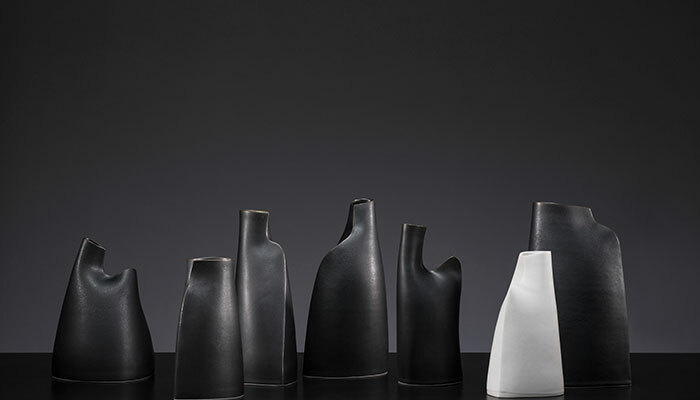 In essence, the major concerns that her work deals with are a love of the process of throwing, an on-going relationship with porcelain and a fascination with the theme of the vessel, in both literal and abstracted interpretations. 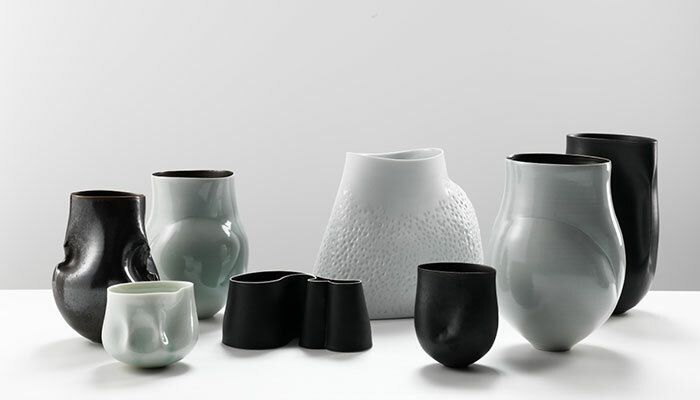 Having begun her career producing small-scale functional pots, as her skill and confidence increased she has moved entirely into making one-off vessels which are purely sculptural in their intent. Increasingly the main elements feeding the development of the work are Process and Finish; coupled with constant exploration and a deepening understanding of Form and Volume. Her making-environment offers the solitude of a private, quiet studio which provides a space for great focus: and allows her to ‘play’. 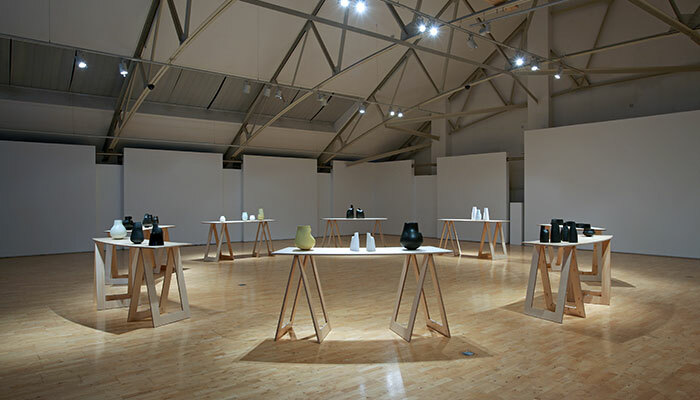 This risk-taking (making pieces which are exploring something new but are in themselves unsuccessful aesthetic objects) is fundamental to her practice – during a development stage such as this only 20% of work may be seen through to fired-finish. Without this research stage the new, exciting and successful pieces could not result. It is a labour of love and admitted-obsession.